I absolutely love this nail look! 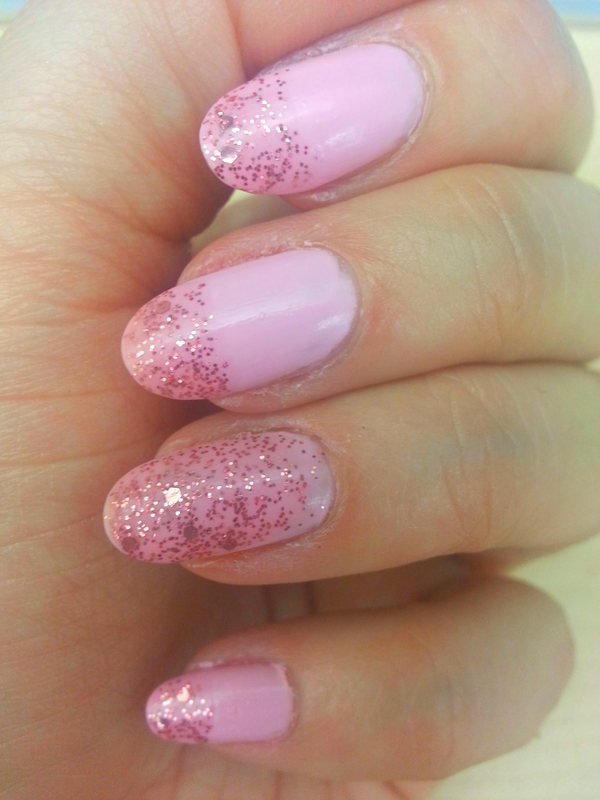 It’s a soft baby pink shade that looks really nice on its own but then I decided to add this new glitter nail polish I picked up and it came out just gorgeous. It’s a very simple and subtle look and the colours are not ‘in your face’ at all but yet it’s still eye catching. 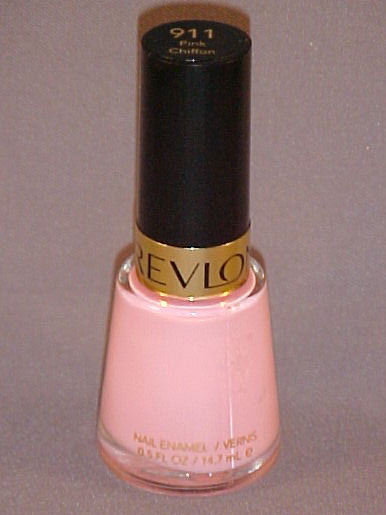 Revlon Pink Chiffon – Every brand of nail polish carries their own version of this baby pink. I absolutely love it and I think every girl should own such nail polish in their collection. If you are not a loud nail polish wearing kind of a female, this is perfect and if you are, it’s also perfect because it’s a great base for designs. 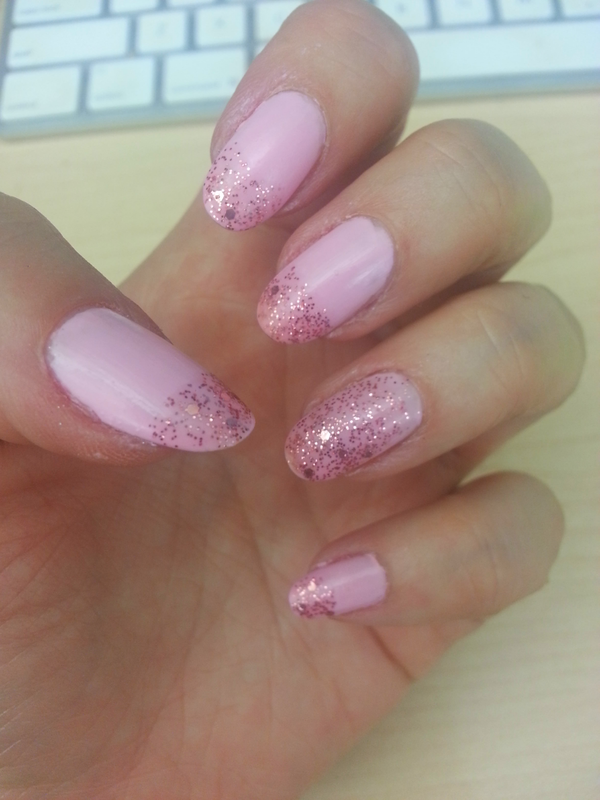 Glitter: Revlon Sparkling – It looks more of a burgandy /pink glitter but it actually goes on relatively clear. I am sure it’s buildable but I haven’t tried as yet since I just picked this up a few days ago. I prefer putting it on top of a solid color. The glitter is pretty, consisting of smaller and some bigger sparkles. SALE ALERT! Actually, Pharma Plus (for those who are living in Toronto) is having a sale on Revlon nail polishes and they have a lot of new shades that just came out. I went and picked up 5 yesterday and I will do a blog post soon showing you these beautiful colours I got. If you are near a Pharma Plus go check it out. They have so much to choose from and they are only $3.99 CAD. ← Can I rant for a minute? Take care of your feet ladies!